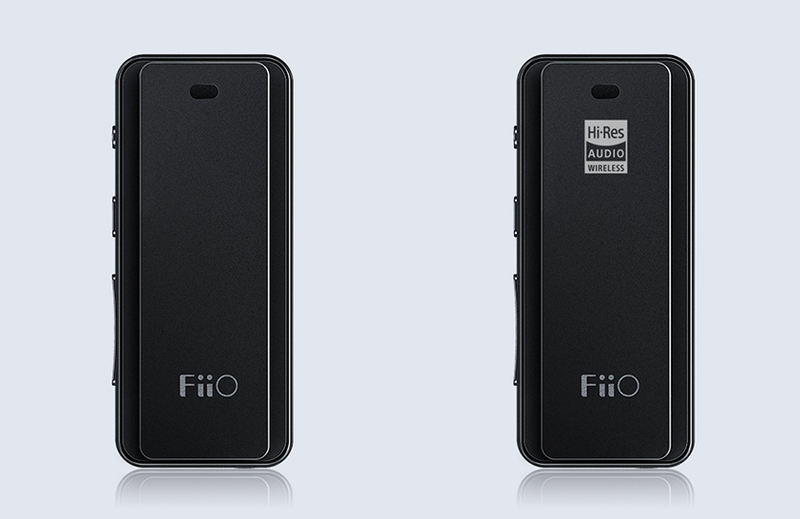 Hi-Res Audio Wireless Logo Will Be Added to Future Production of FiiO BTR3 - Hot news - FiiO Forums - Powered by Discuz! The first Hi-Res logo was initially introduced by Sony and later made it a full standard by Japan Audio Society (JAS). Regarding recent Audio Products with Wireless Audio Data Transfer, Hi-Res Audio Wireless logo has been introduced after Nov. 28, 2018. The Hi-Res Audio Wireless (HRAW) logo can be granted to wireless connection capable products that support using certified Bluetooth codecs, such as LDAC to transfer WAV/FLAC 96kHz/24-bit wireless connection. FiiO Bluetooth Receiver/Amplifier BTR3 is one of the pioneers that has been certified to use the Hi-Res Audio Wireless logo, which gives the consumers more confidence in purchasing this little but mighty device. For the follow-up production, the Hi-Res Audio Wireless logo will also be added to the clip of the device. GMT+8, 2019-4-25 22:16 , Processed in 0.020072 second(s), 23 queries .